Creative: Creative Writing Workshops are designed to stimulate and cultivate the creative writer in you as well as develop the art of the spoken word. 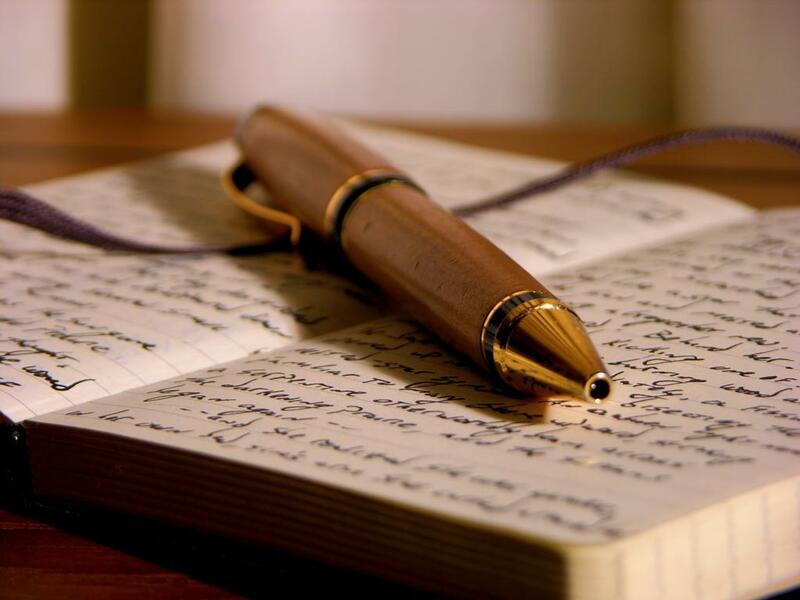 Cathartic: Cathartic Writing Workshops are therapeutically designed to help individuals access inner healing, growth and inspiration through journaling, poetry and creative writing. Artistic Charitable Events: In an effort to raise awareness, leverage resources and incite action, KIANE INK uses the arts to rally the community together around social issues and relevant causes. Individual Coaching: Coaching services consist of customized one on one consultation series based on talent/purpose development.